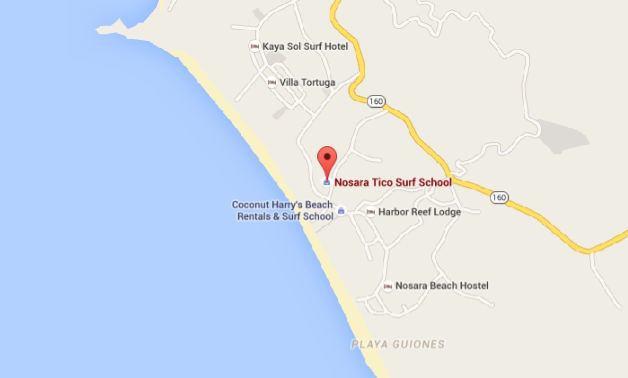 Nosara Tico Surf School is a locally owned surf shop and surf school in Playa Guiones. We always treat our clients with the greatest respect, kindness, patience and friendliness to ensure quality surfing time and surfing knowledge. We work with surfers of all levels, all ages!